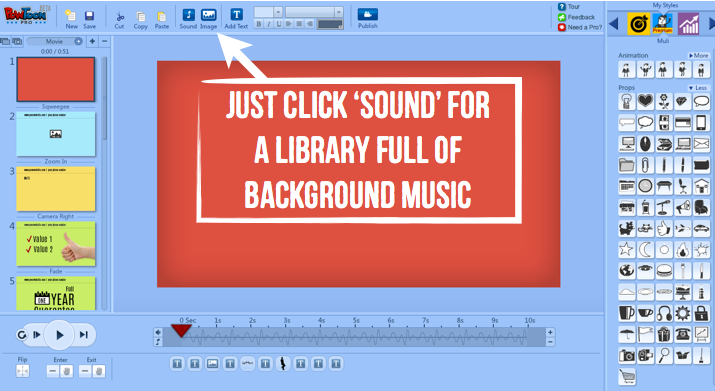 You’re about to learn 3 Video Marketing secrets that are not for the weak or faint-hearted. So if you’re taking medication, to avoid getting too excited we recommend you call your doctor before proceeding! 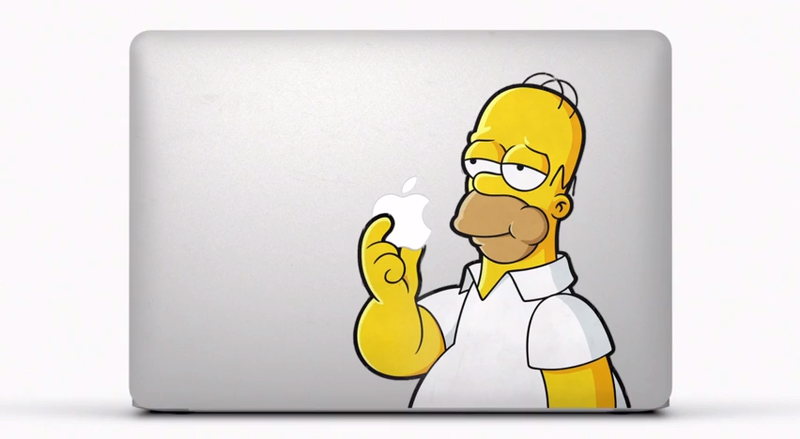 What most shocked you about Apple’s video marketing strategy? Comment below, the video is at the end. Apple just released a brand new video that’s so controversial and innovative it’ll make your heart pound a few beats faster.​ Sony, Samsung, Microsoft, Dell and the rest are all confused by it. 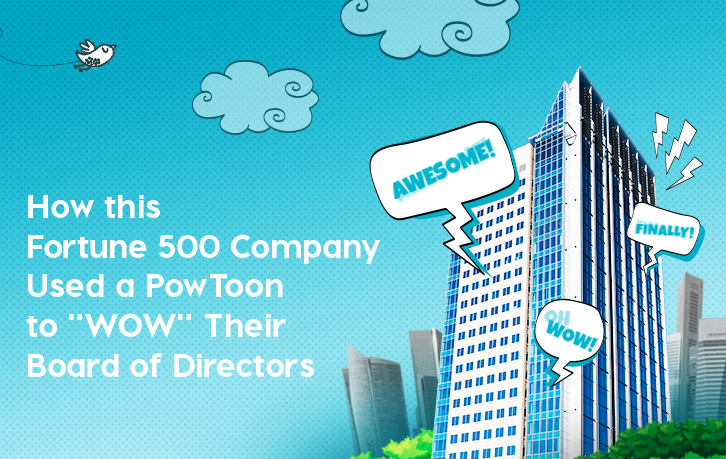 They’re sitting in their boardroom with ties and jackets, scratching their heads, questioning their very existence.​ So congratulations – you’re about to be light years ahead of them. 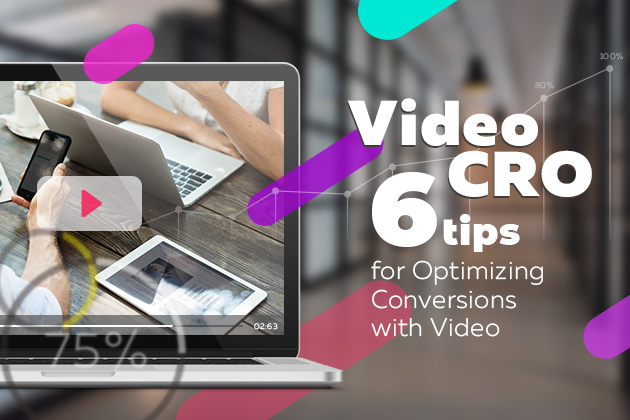 By reading this post you’re going to turn into a video marketing genius.​ That’s right, Dell should even hire you by the time you’re ready to comment below. 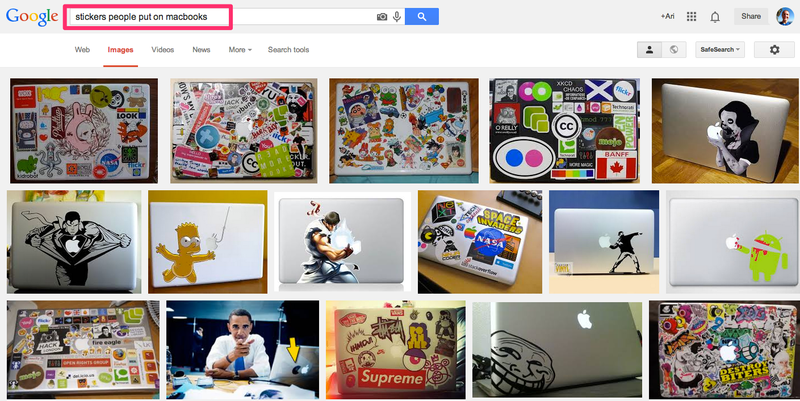 Type in Google, “stickers people put on Macbooks” and you’ll see how the Apple tribe created their own tradition.​ The raving fans of Apple use their laptops as a canvas for their creative expression.​ So Apple does the amazing: they use their ad to showcase how their tribe uses their product. They don’t talk about how many gigabytes it has, how long the battery lasts or any other typical corporate blah. 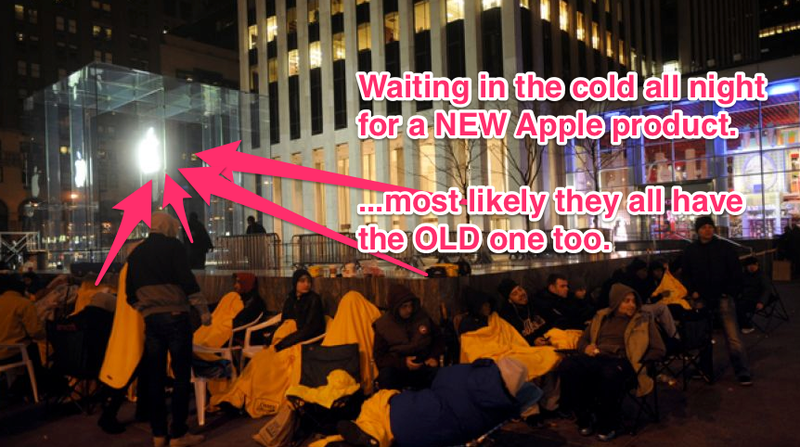 Apple markets their TRIBE. 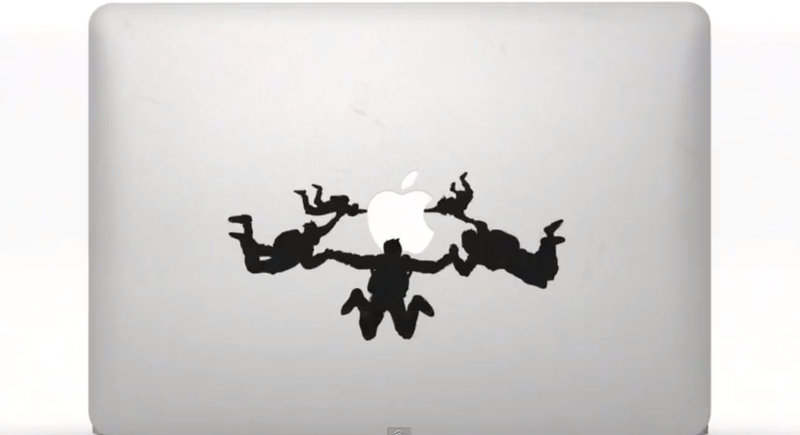 Do you have the guts that Apple does? Well, here’s your first challenge: don’t make a video about you, your product or service – make a video about how your tribe uses your product and service. 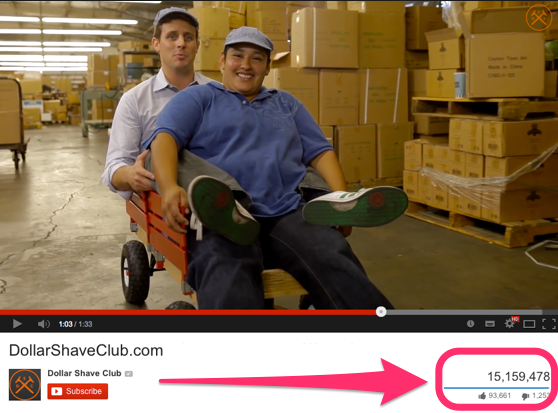 That’s a killer video marketing strategy my friend – and we’re just getting started. …and many more ways they showcased their enthusiastic tribe. 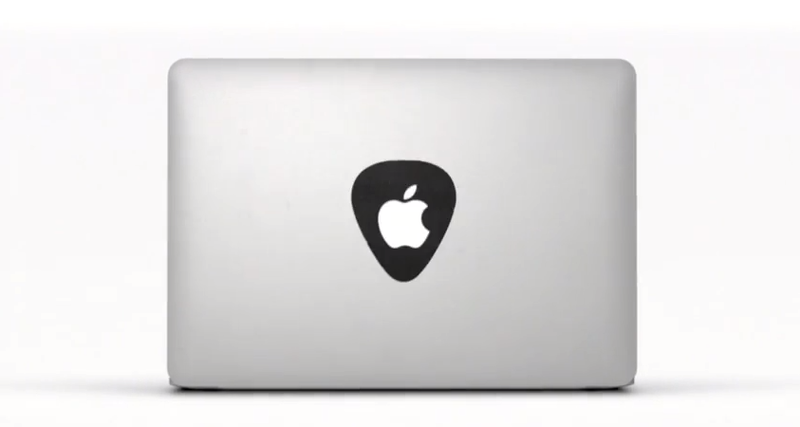 Apple showed the world how their creative tribe uses their product in a full range of personal expression. You tell me, what’s more powerful? Talking about how smart you are or talking about how brilliant your tribe is? 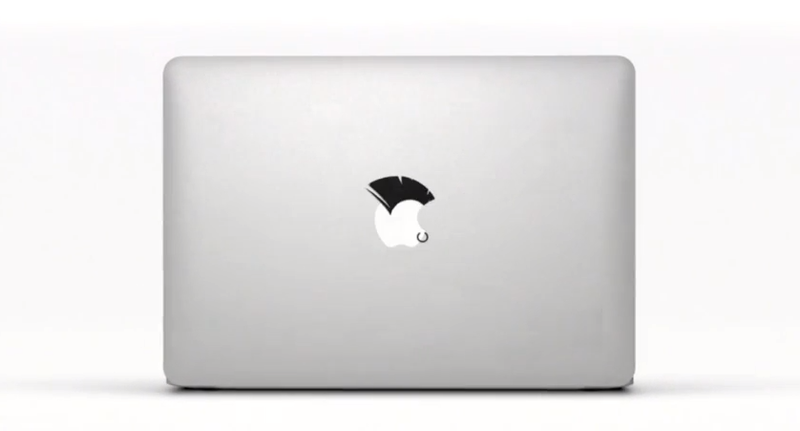 The real psychology of Apple’s marketing is to personify the product. 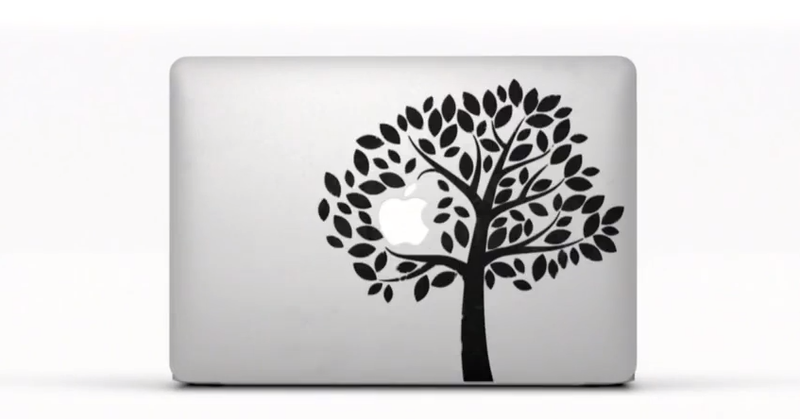 In every single one of the stickers that’s used, it personifies the’Apple’ as something alive. 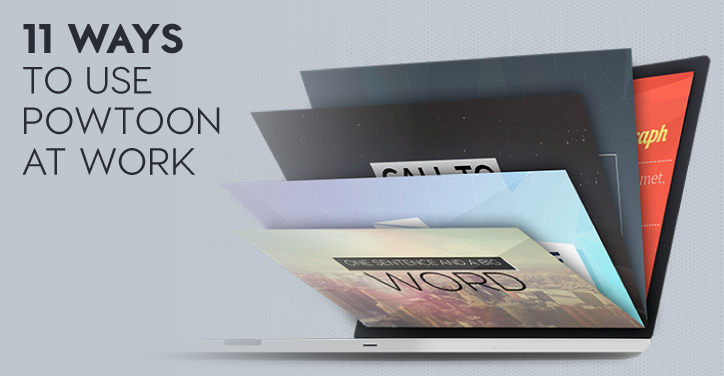 Not a corporate stock-photoed-put-you-to-sleep-logo – but something that quite literally comes to life. Afterall, Steve Jobs ended his product launches with this quote:​ “It’s in Apple’s DNA that technology alone is not enough — it’s technology married with liberal arts, married with the humanities, that yields us the result that makes our heart sing.”​ …got a tissue? God that’s beautiful. 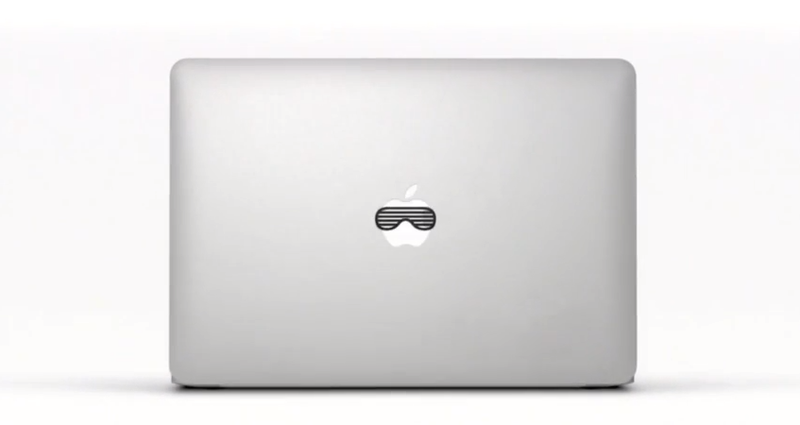 And that’s exactly how Apple’s new video makes you feel about their Macbook Air. It comes to life because it’s playful. The notebook awakens, closes, opens backs up, turns around, goes to sleep. It’s playful, fun and alive. There’s constant movement, change in speed and proximity to you. You know, just like how humans are when they’re playful. 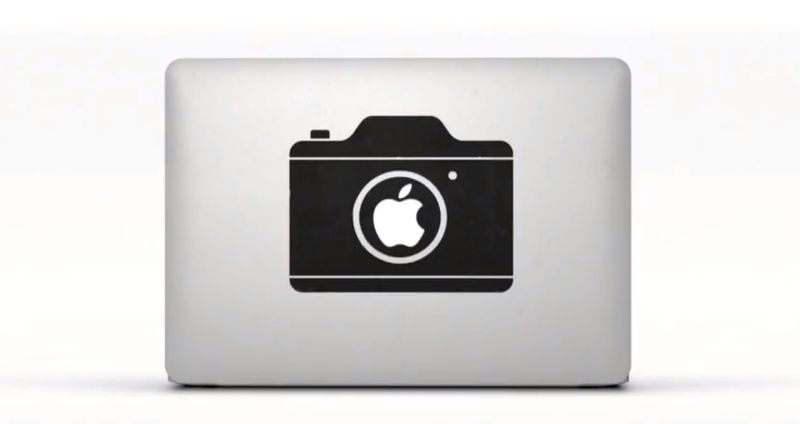 In this video, the Macbook Air feels nothing like a Dell, Samsung, Microsoft or any other piece of technology. That’s because Apple doesn’t want it to feel like a typical piece of technology. 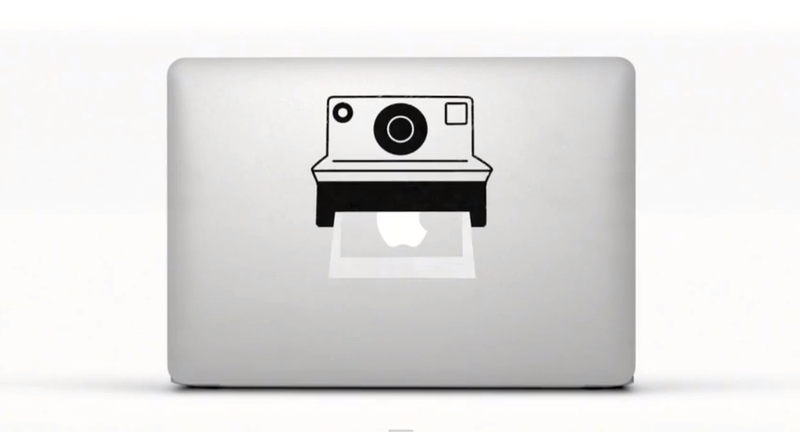 They want you to feel that their notebook is part of YOU and your creative lifestyle. 3. 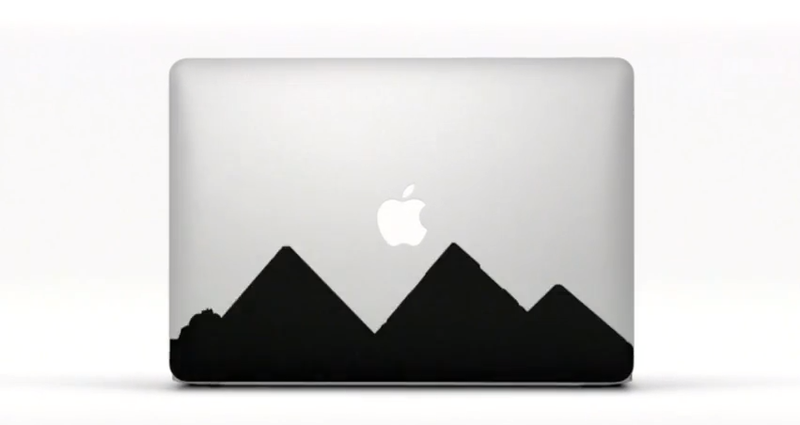 The stickers move with the music and the laptop simultaneously. That’s a marketing symphony. 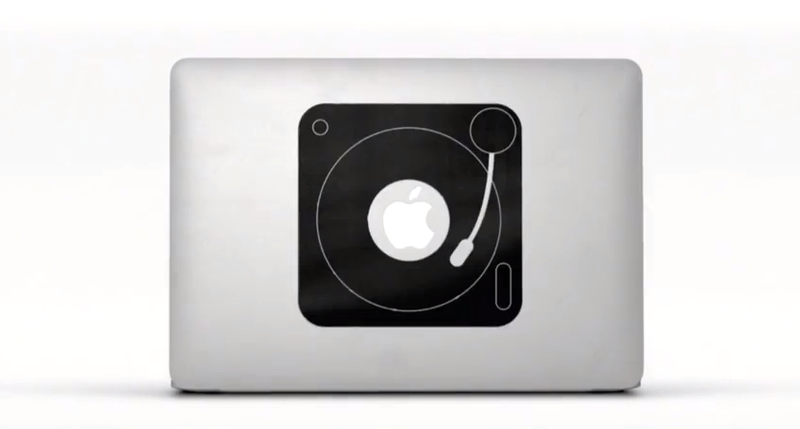 The stickers you make dance with the music that magically come to life in the product you love. 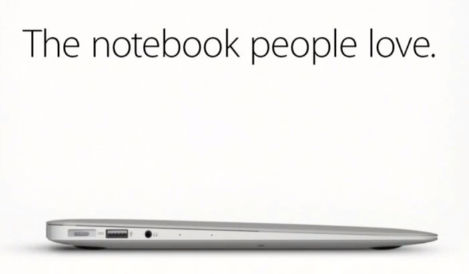 That’s right, Apple tells you it’s the “notebook people love”. 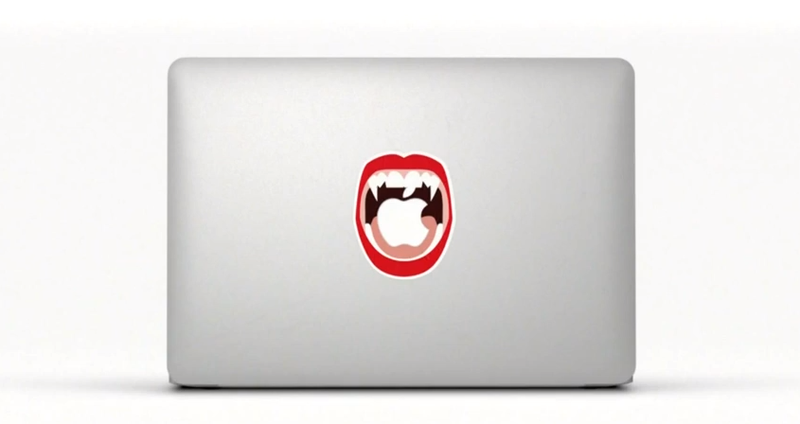 Apple markets​ love. Now that you have Apple’s secrets – I’d love to hear from you:​ What was the most shocking thing you learned from this controversial new video?​ Please comment below, I’d love to hear your insights. 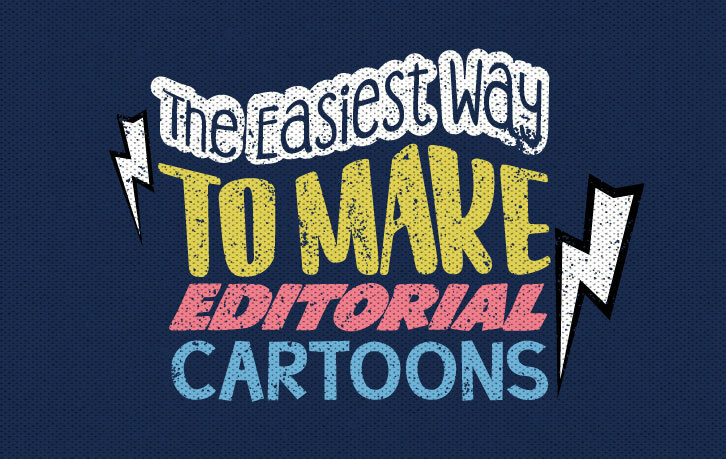 And most importantly – put these magical strategies to use in your next video. 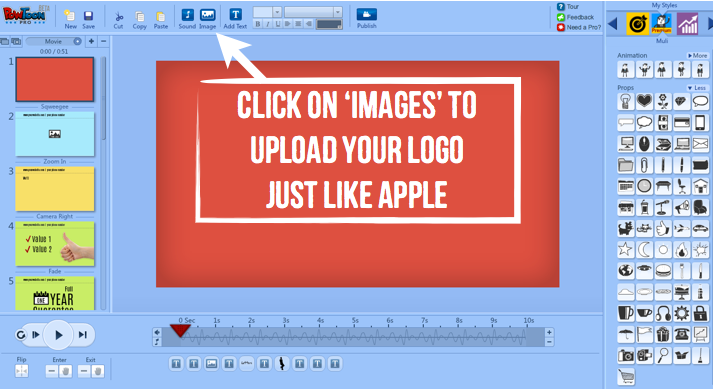 WAIT – Did you know you can make a video just like Apple’s? 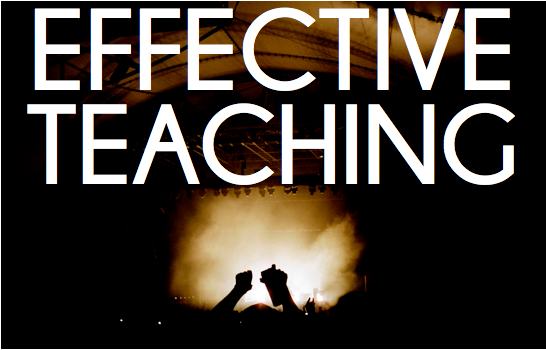 …and watch your tribe say how much they love your work. 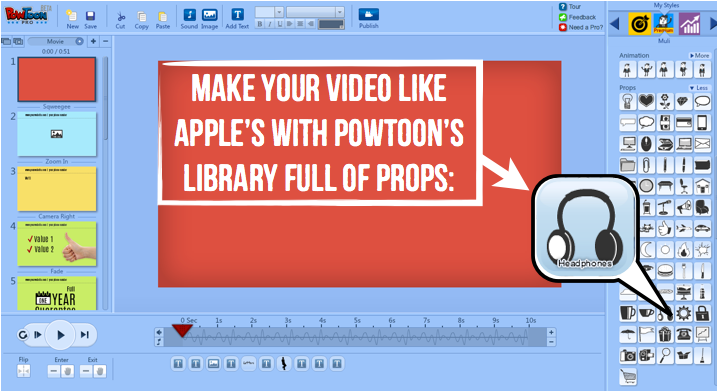 Now that you know the’Attention Hacks’ of Apple and have access to a wonderful tool like Powtoon to make it – WOW, I can’t wait to see what magic you create.